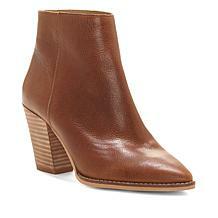 Give your wardrobe a reboot for fall. 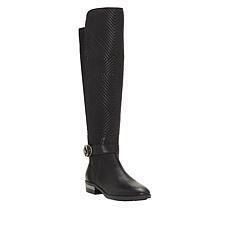 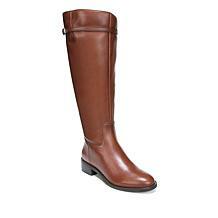 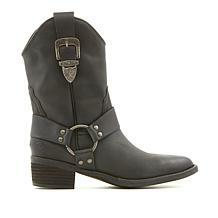 A sleek profile and equestrian-inspired details lend sophistication to this classic boot. 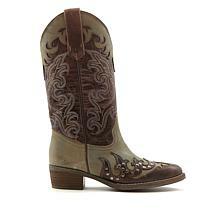 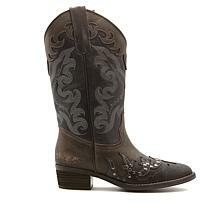 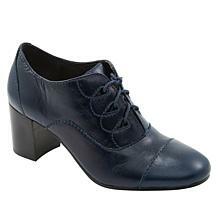 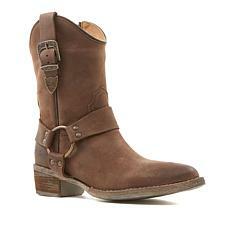 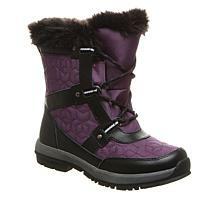 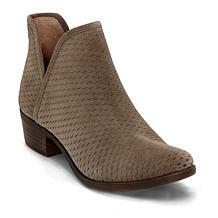 The Kody meets all your needs, from comfort and style to versatility and a just-right heel. A full-length zipper gets you in and out in a flash. 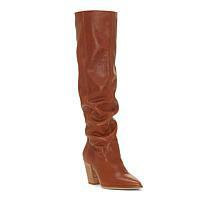 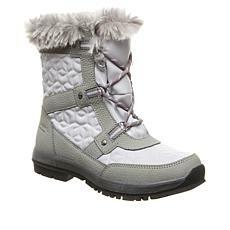 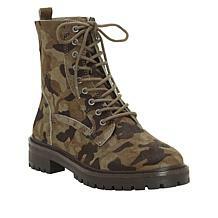 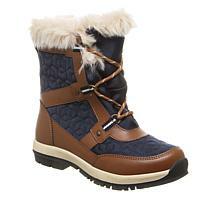 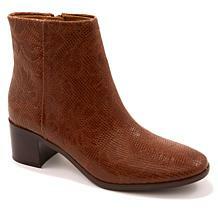 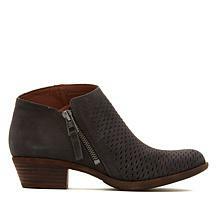 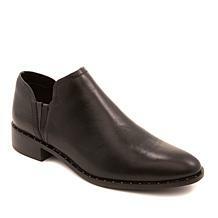 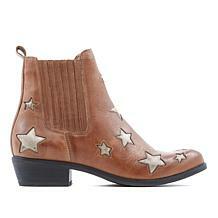 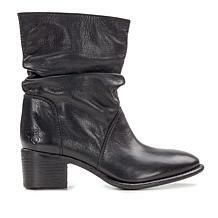 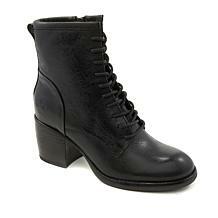 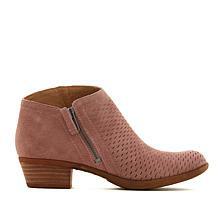 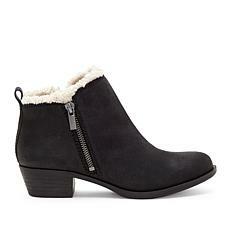 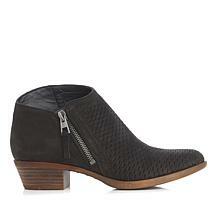 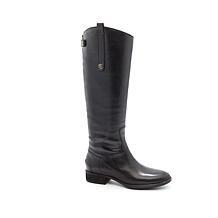 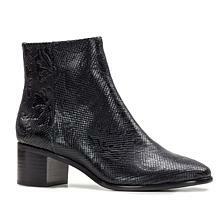 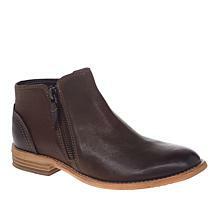 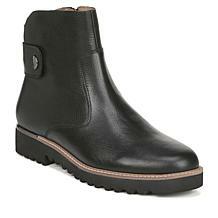 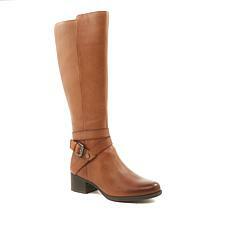 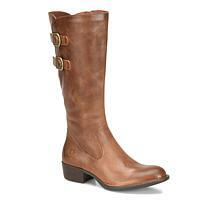 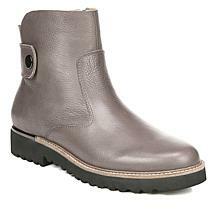 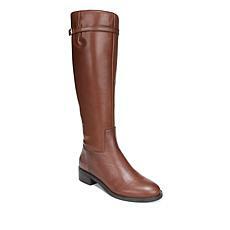 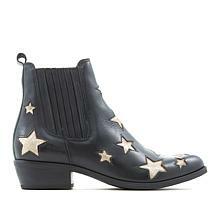 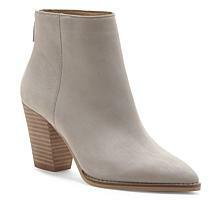 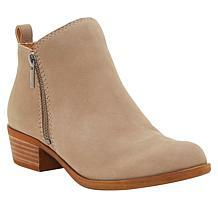 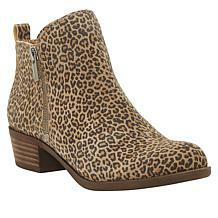 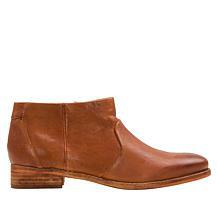 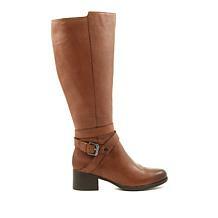 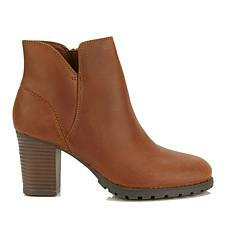 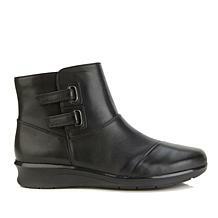 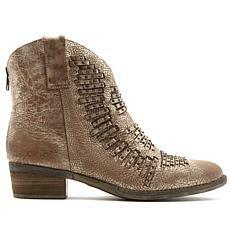 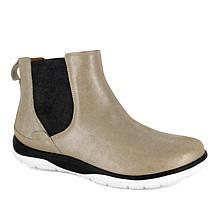 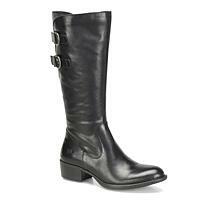 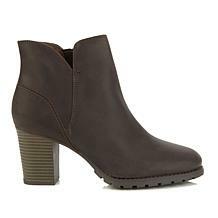 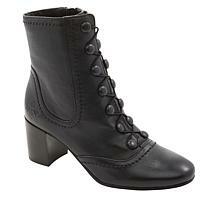 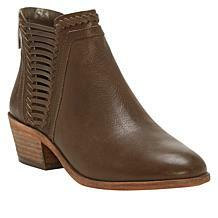 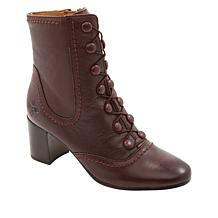 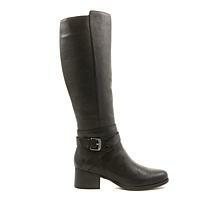 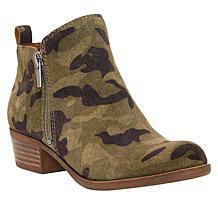 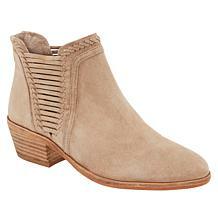 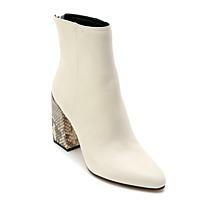 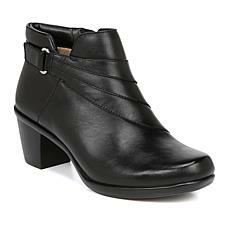 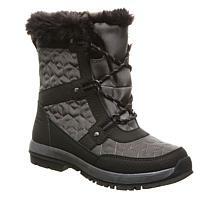 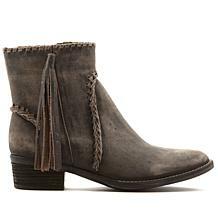 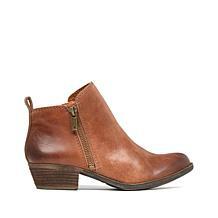 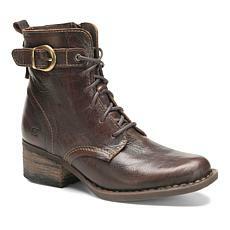 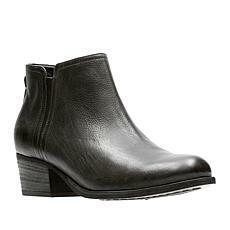 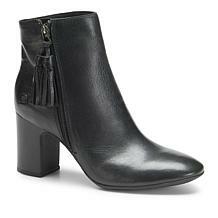 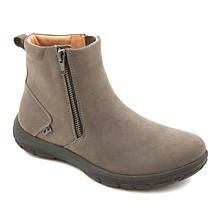 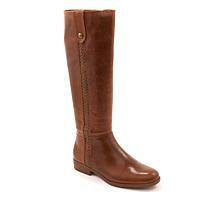 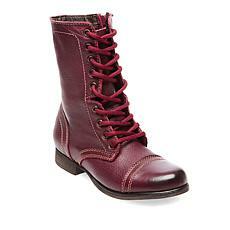 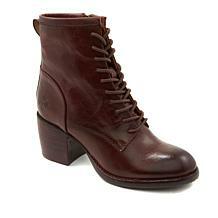 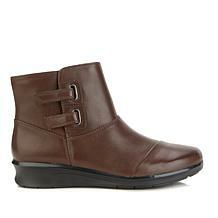 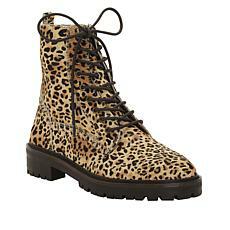 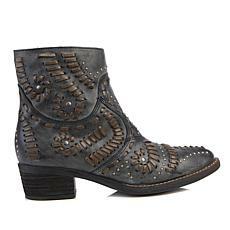 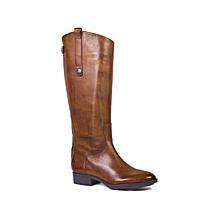 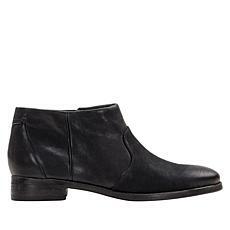 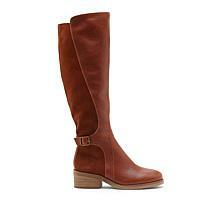 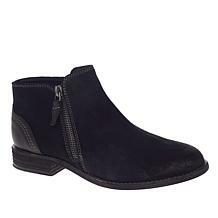 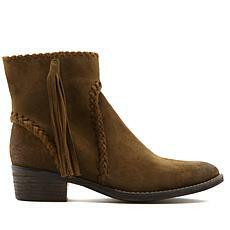 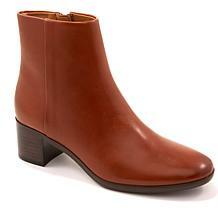 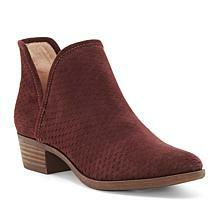 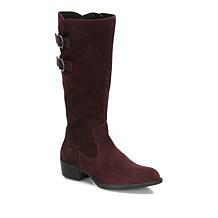 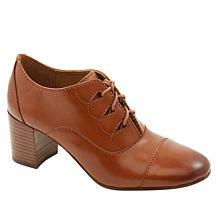 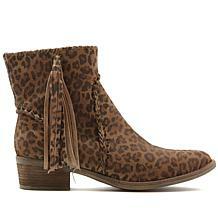 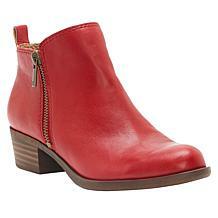 Weather any fashion storm with the Chevelle boot from Franco Sarto. 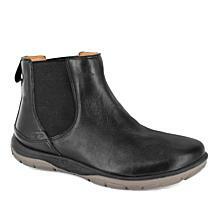 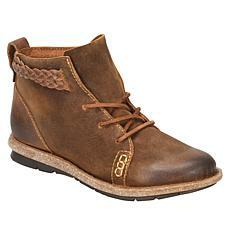 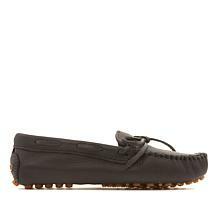 The slip-resistant lug sole and water-resistant leather upper add comfort and style to rainy days and snowy nights. 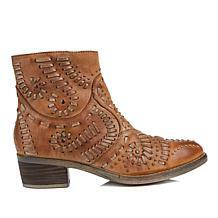 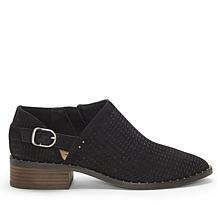 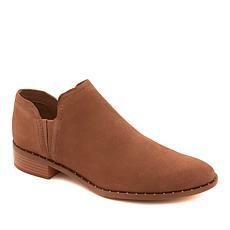 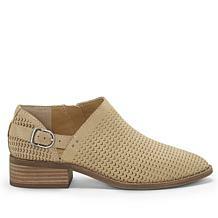 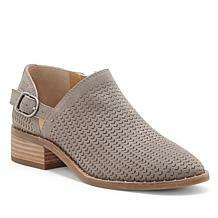 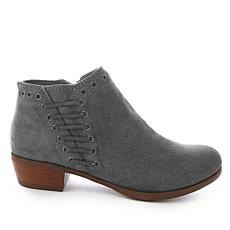 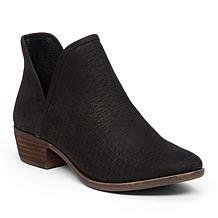 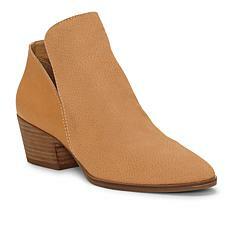 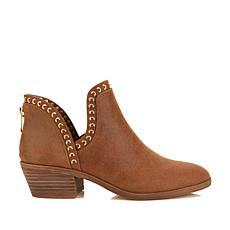 Booties bring breadth to any wardrobe and can be the go to when sandals aren't an option. 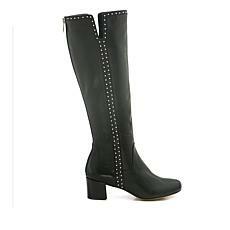 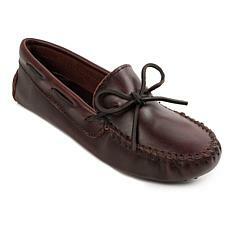 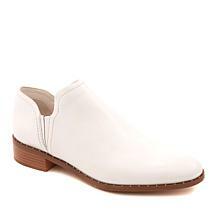 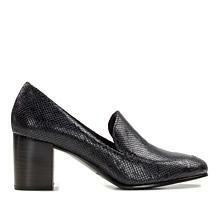 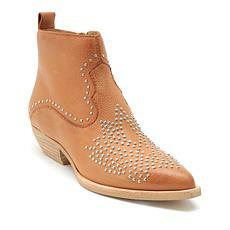 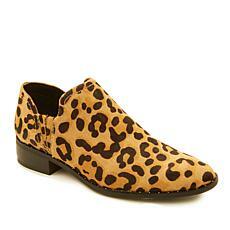 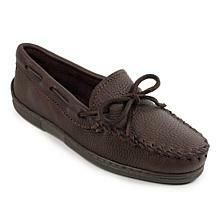 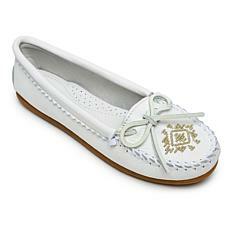 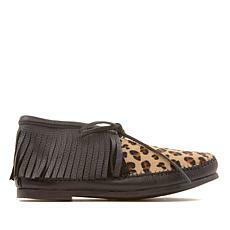 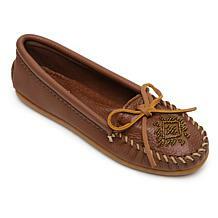 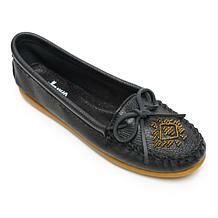 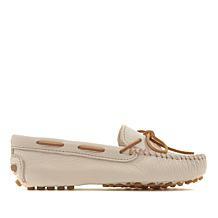 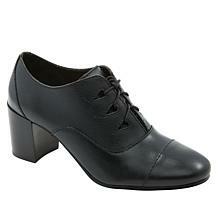 These feature a soft and supple leather and stud work that makes every outfit look fitted for the runway.